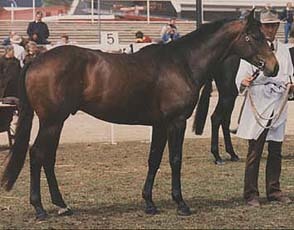 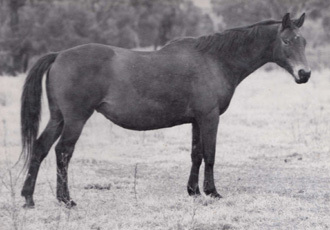 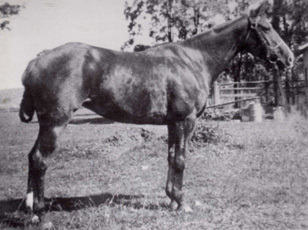 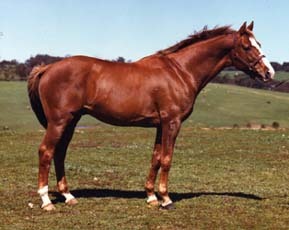 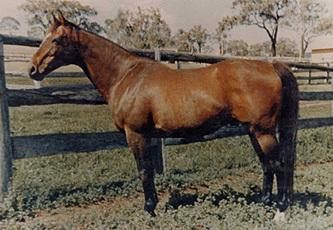 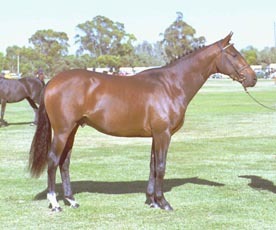 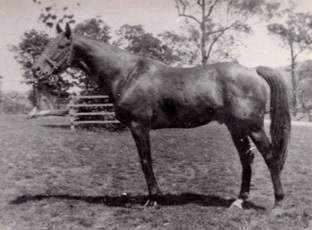 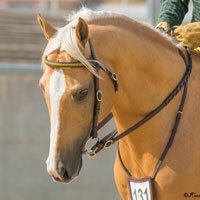 Three quarter sister to Chalani Rapid Fire - (EFA Romance). 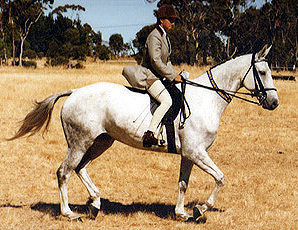 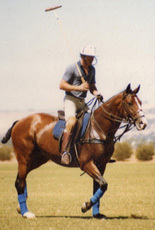 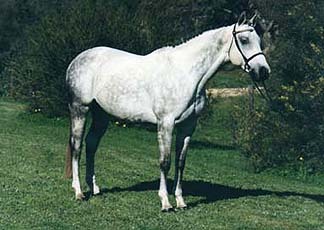 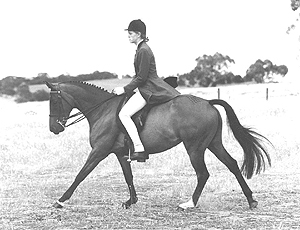 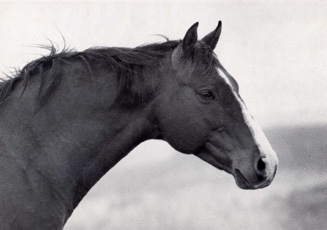 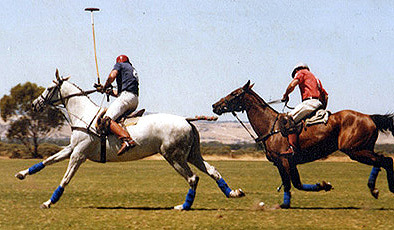 Multi champion led, hacking, and working; Intermediate eventer, National ASH Eventer of the Year 1991 and 1992; Adelaide Hills Dressage Assoc Horse of the Year, 1991; Champion Working Stock Horse Adelaide Royal 1988. 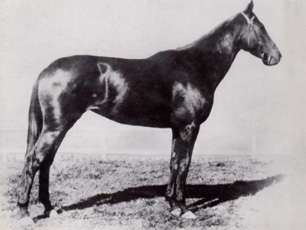 Chalani Wildstar - Three times National A.S.H. 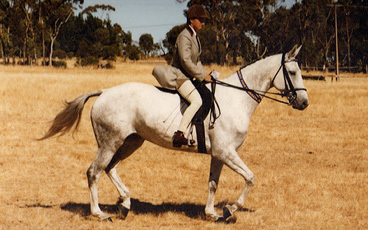 Soc Director�s Trophy winner, second horse in SA to gain 1000 points for ASH Soc. 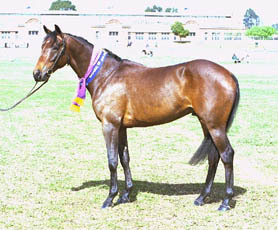 Supreme All-Round Award, Royal Show and Eventing winner. 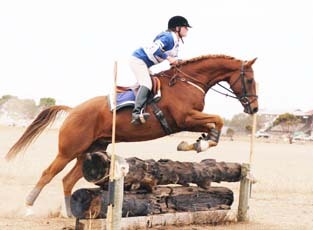 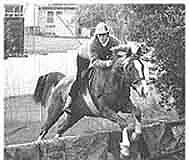 Chalani Wild One - Multiple winner Pony Club Teams on the Flat, National and State Pony Club representative on multiple occasions, very successful eventer.